It is suitable for the2018 Honda Clarity Connect HondaLink 8-In. When you install the protector,pls put the suction on the CORNER of it to avoid Bubbles. LASER CUT FOR PRECISE FIT. 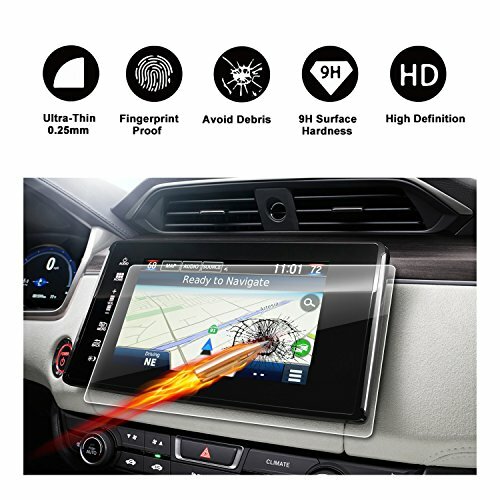 No need to trim the edges, as it is compatible with 2018 Honda Clarity Connect HondaLink.